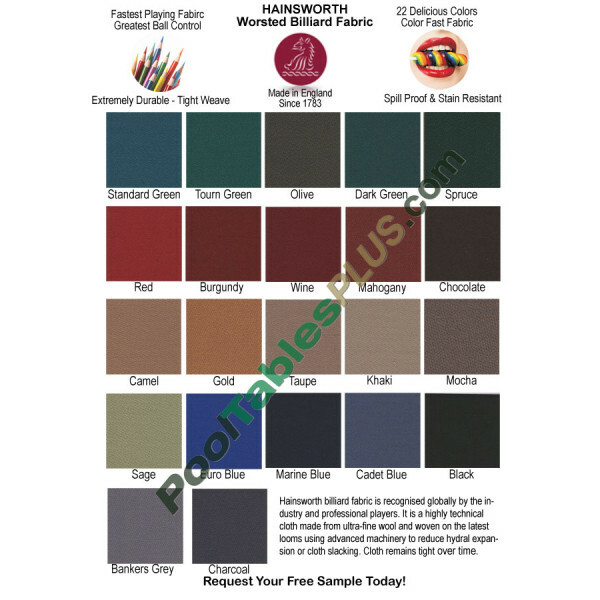 Our professional playing Worsted Fabric is manufactured by Hainsworth and has been specifically designed to ensure your pool table performs at the highest level! This fabric offers the “correct” speed for play and means you don’t have to overpower a shot to make the ball. 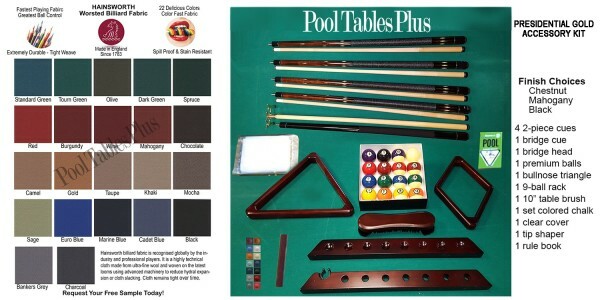 Playing the game of pool is easier and more enjoyable. 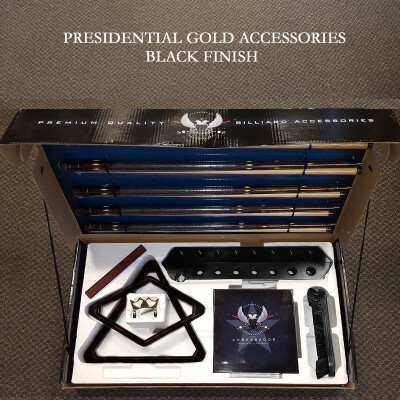 The Accu-Guard finish includes a superior spill protector that is penetrated through the cloth during the manufacturing process ensuring that the playability will not be affected. Hainsworth has designed and manufactured this worsted fabric to strict specifications which meet or exceed all tournament requirements. The anti-pill design, Anti-fade finish, installer-friendly design and Accu-Guard protectant make this fabric the most complete, quality cloth available. 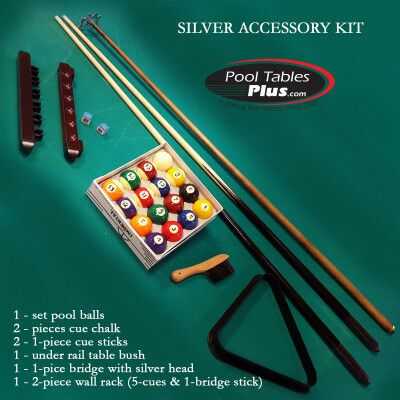 It has a 24ounce weight and its high thread count ensures a durable playing surface and many years of professional playing enjoyment. Facts: Virtually all professional pool events worldwide are played on worsted cloth. The United States is one of the few places left in the world that regularly sells traditional felt or “napped” cloth on a regular basis. 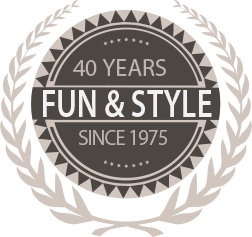 The majority of the world has moved on to the better-playing and more durable worsted fabrics.